The Rising Stars Awards recognise that the cast get so much more from Rising Stars than just learning how to sing, act and perform on stage. It is always special to see a young cast member improve their self confidence and creativity as well as developing essential life skills such as teamwork, discipline, communication, interpersonal skills and management. 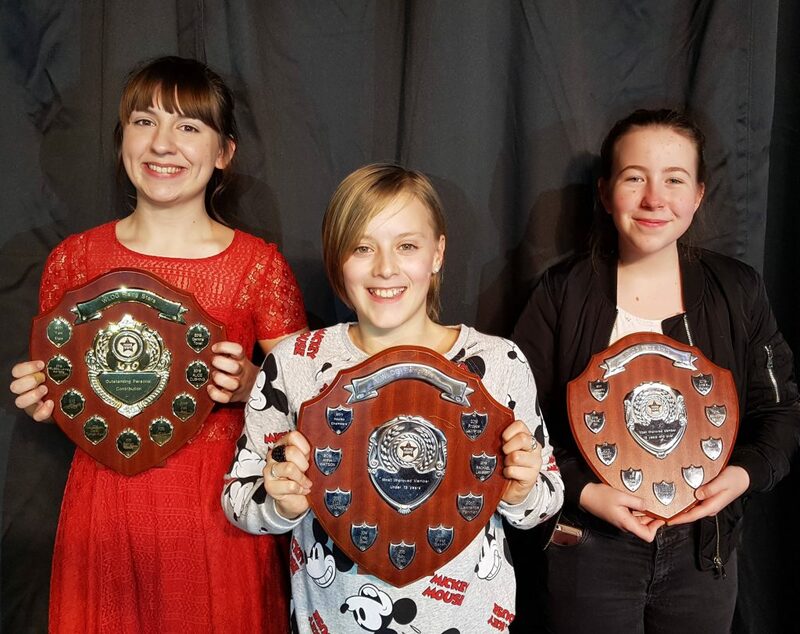 Shields were presented for Most Improved Member Under 13 years, Most Improved Member 13 years and over and for Outstanding Personal Contribution. Huge congratulations to the three winners – we are very proud of what you have achieved over the last 12 months. 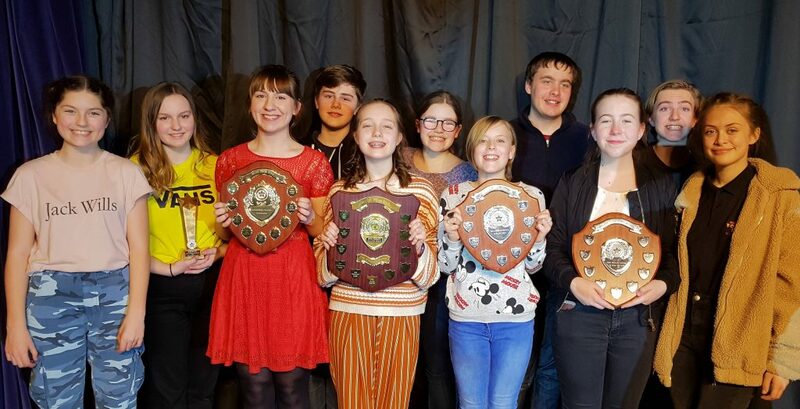 The Miller Redpath Memorial Award for the Most Memorable Moment went to the performers in the ‘I am Not Dead Yet’ song in last year’s production of ‘Thoroughly Modern Musicals’. In addition, a Long Service Award was also presented to one member who has performed in 15 or more Rising Stars productions. « O Romeo, Romeo! Wherefore art thou Romeo?